Attending Game Fairs is part of our commitment to introduce new people to Clay Target Shooting, helping to grow, promote and develop the sport. In 2016 we attended 11 Game Fairs across the country, ranging from Yorkshire to Kent. 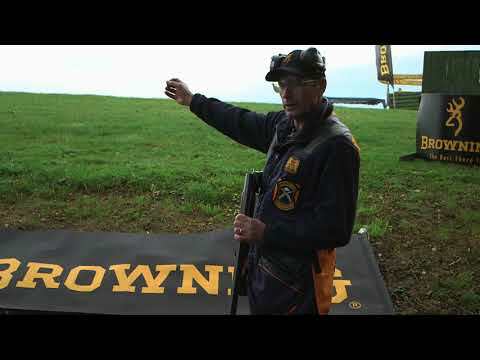 At these events our clay lines attracted more than 2,250 new shooters. This is testament to the popularity of Clay Shooting and we hope to see many of these new faces returning to the sport. Many top shots experienced their fast taste of shooting at Country and Game Fairs and we value the opportunity to gain exposure for the sport at these events. Below you will find all the information you need to know about Game Fairs we attending throughout 2017.